This is a Christmas gift for my son, I am sure he will love it. 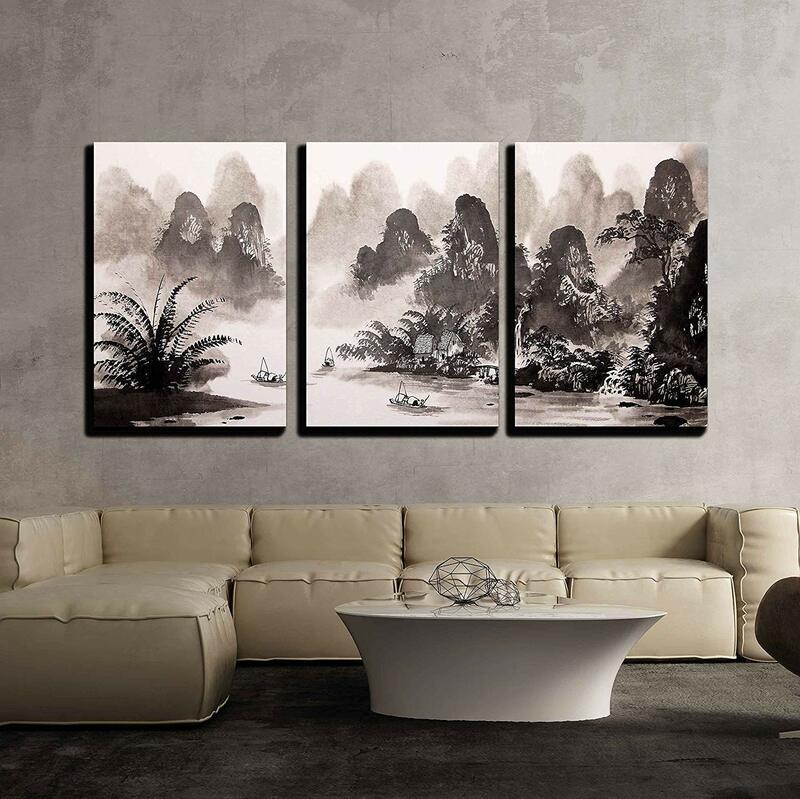 I put these canvases in my room where I do Tai Chi practice. Very soothing. The canvas is stretched a little tighter in the middle so the width between the 3 isn't even. For the price I can ignore that. Gorgeous! Just what I wanted! Thank you! The pictures are worth 5 stars. The sawtooth hangers are meh. Minus half a star. I wanted something cool to look at while at my pc all day...looks great. Quality is good too. Oh, these are the 24x36 (three of them). Good picture for the price. Would recommend. It came fast,boxed up very well but one of them was not perfect.So I'll gave it 4 out of 5 stars. These are the smaller ones.